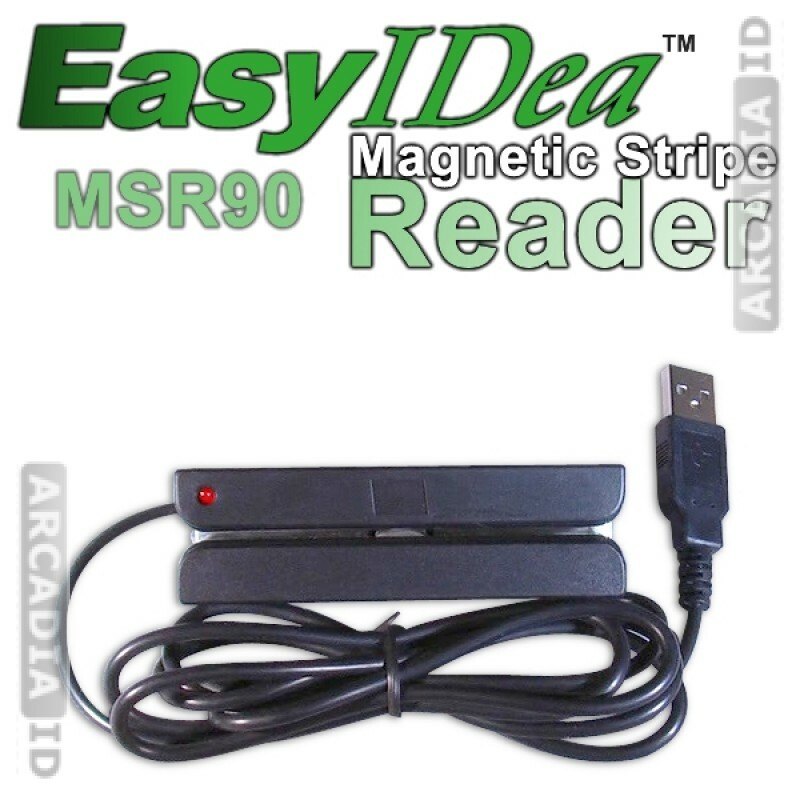 This magnetic stripe reader from EasyIDea makes it quick and simple for you to quickly verify your ID cards. 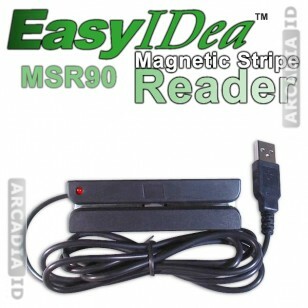 It works reliably and represents excellent value for money. 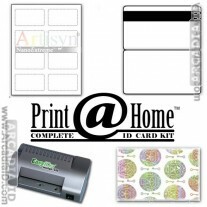 For all other quality photo ID card products at low prices browse our other items.